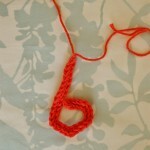 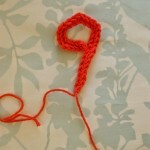 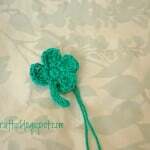 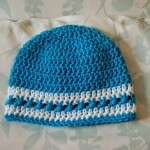 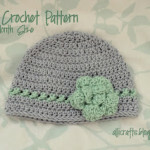 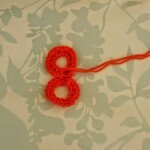 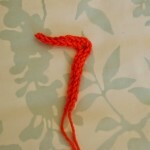 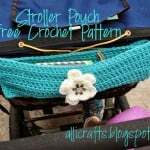 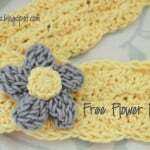 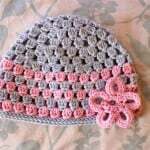 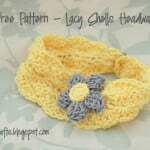 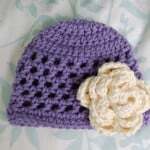 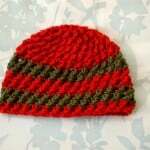 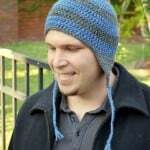 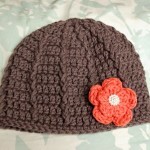 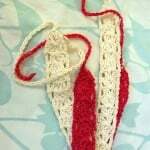 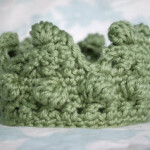 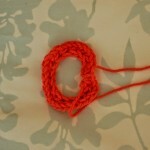 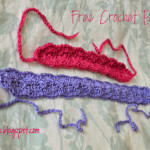 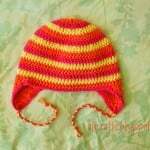 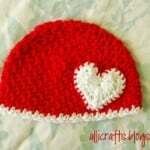 This is the perfect blog to check out if you are looking for free baby hat crochet patterns. 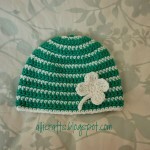 Alli has designed lots of them and in different sizes too. 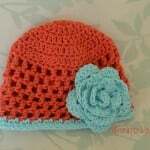 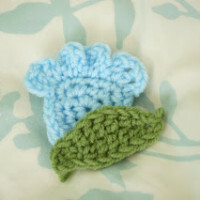 In addition to her baby hats, she also has other baby items, appliques and embelishments and a few items for around the house.